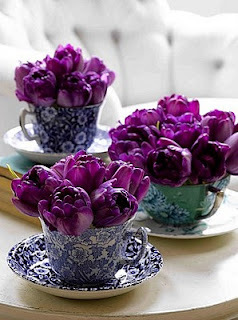 Gorgeous idea. 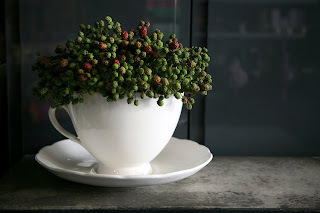 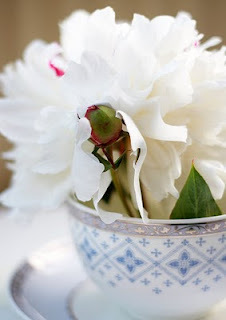 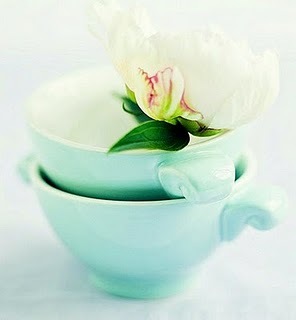 I love tea cups and flora, never thought of putting them together! Fabulous. 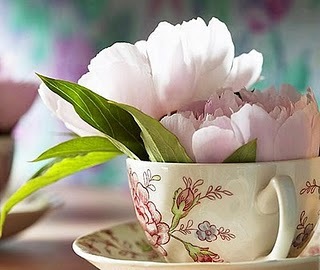 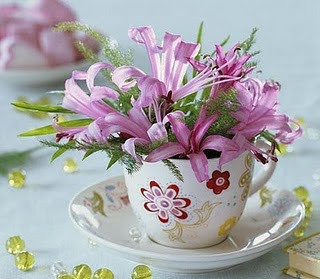 What lovely photos tea cups and flowers brilliant combination.